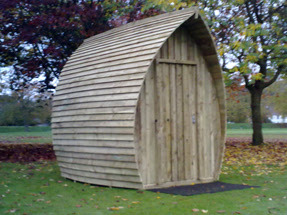 The Armadillo Shed from Archie Hunter shows that there's still plenty of room for innovation in shed design. 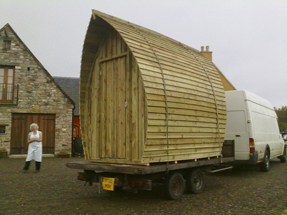 It measures 6ft x 8ft size with high level storage and is made from sustainably managed timber. Apparently the door is designed to be impossible to lever with a crowbar (it has a digital lock too) and the window made with impenetrable 6mm laminated security glass.